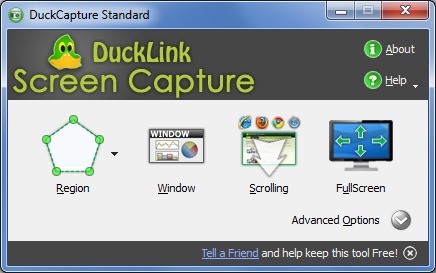 A small free screen capture tool. Can capture the full screen, a full window or selected by you region of the screen. You may define a keyboard shortcut to initiate capturing.